Would you like to Join RRFW? Membership is Free! Click here to go to the membership page. 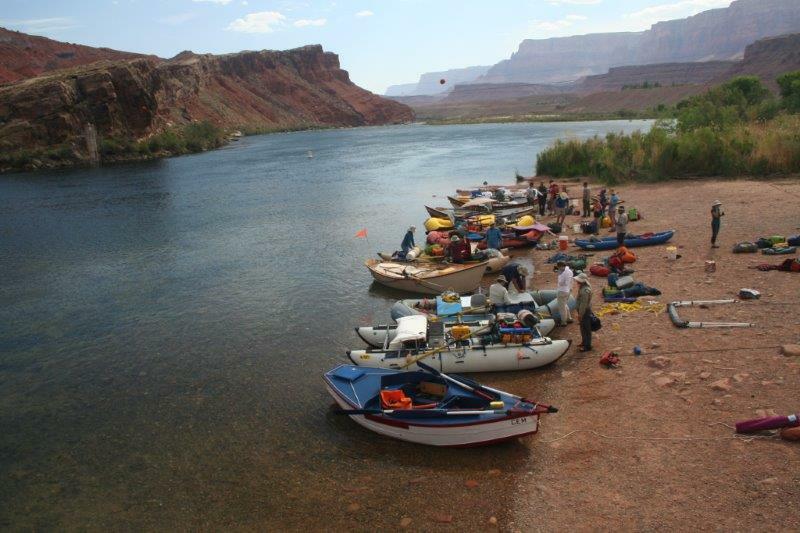 Would you like to chat on-line with other Grand Canyon river runners? There is a Yahoo Group and a Facebook Group, both called Rafting Grand Canyon. These groups are set up to allow direct communication between members of the river community. Click here to go to the page with information on these chatgroups.